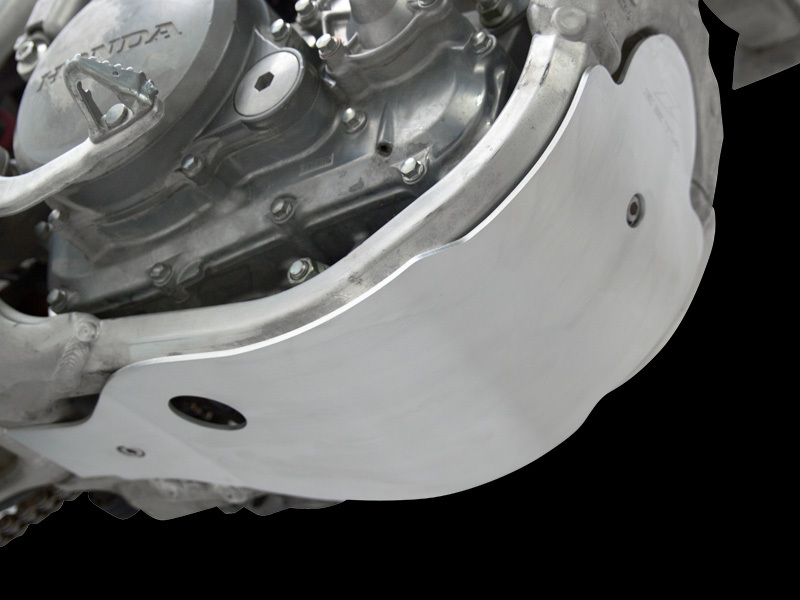 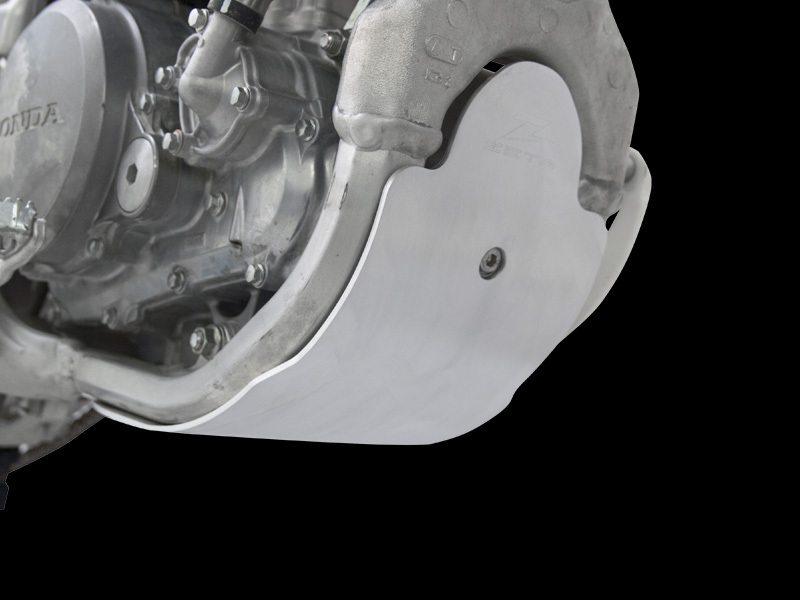 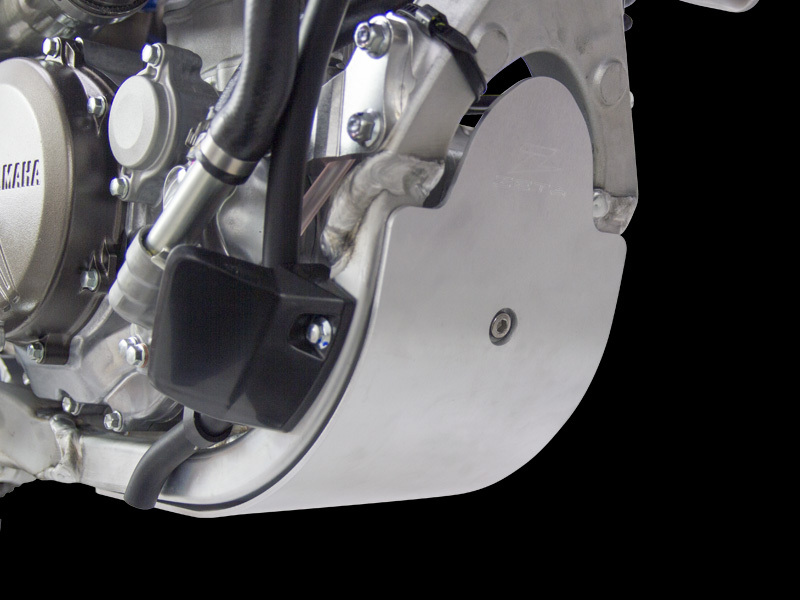 - Glide plate made of 5000 grade durable aluminum for MX racing bikes. 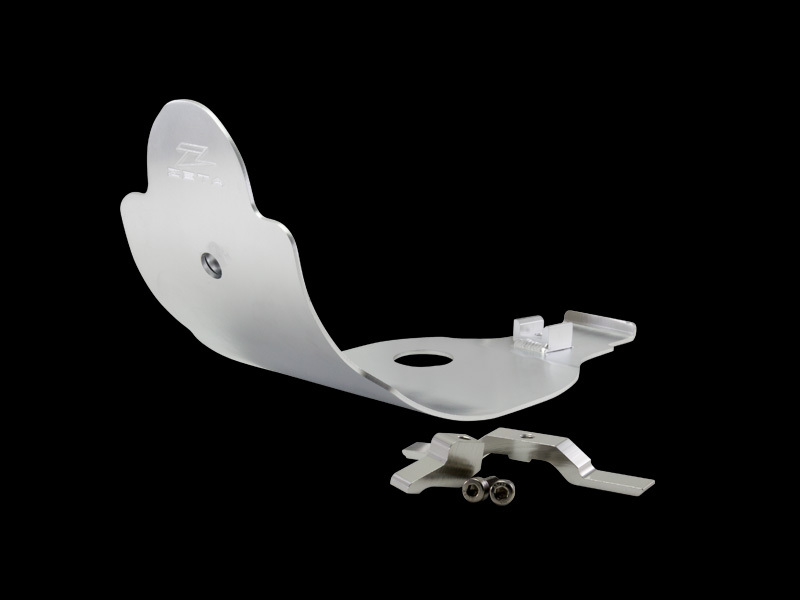 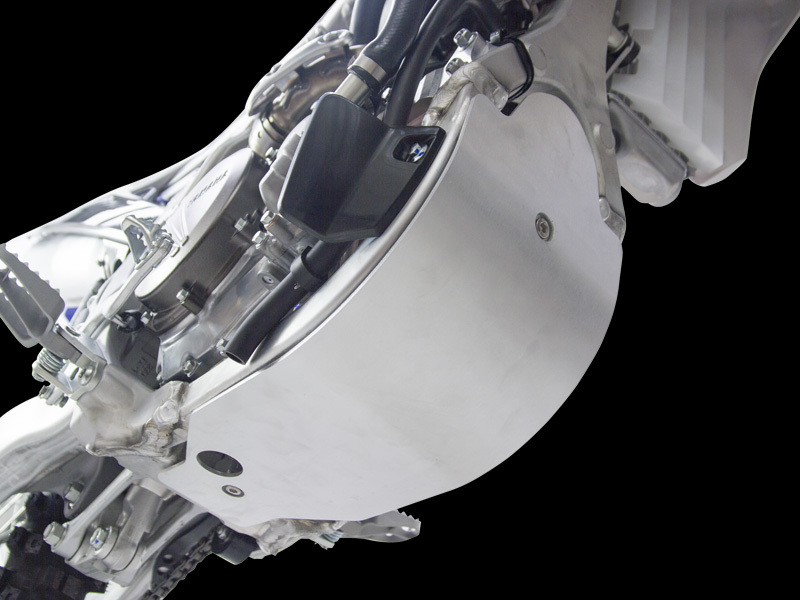 - Oil drain hole allows easy oil changes without removing the glide plate. 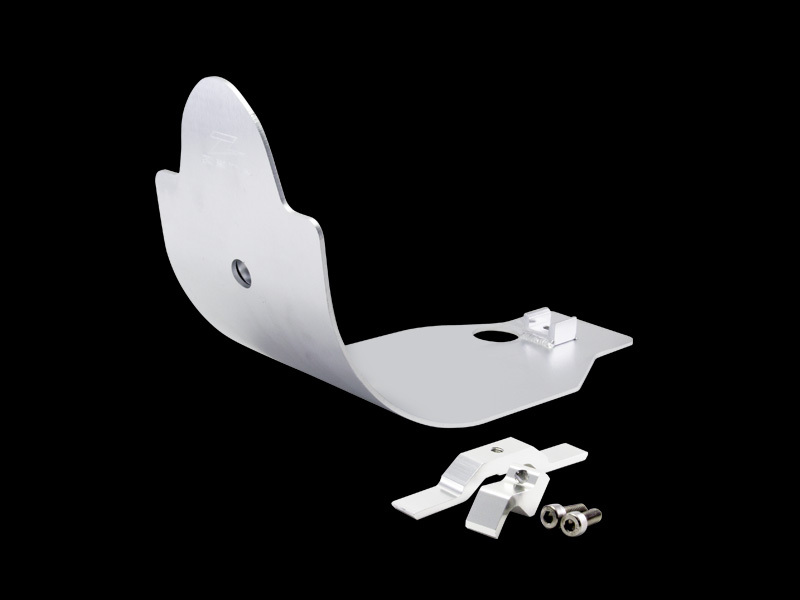 - All mounting hardware included.